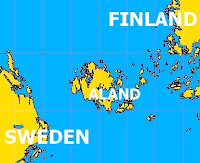 ... 1920, meeting in London, the Council of the League of Nations unanimously approved a resolution authorizing appointment of a 3-member International Commission of Jurists charged with considering Sweden's bid to have the people of the Åland Islands – Swedish speakers living under Finnish sovereignty – determine by plebiscite whether they would be part of Sweden or Finland. (map credit) Specifically, the commission was to determine whether the matter was one of international concern or one that lay exclusively within Finland's domestic jurisdiction. In a decision familiar to all Public International Law students, the commission eventually held the question to be one of international concern. 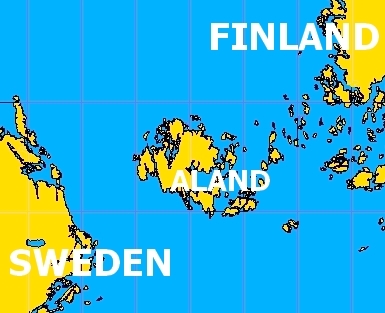 A subsequent commission then set forth the self-determination rights that the islanders must be afforded even though they were required to remain in Finland.